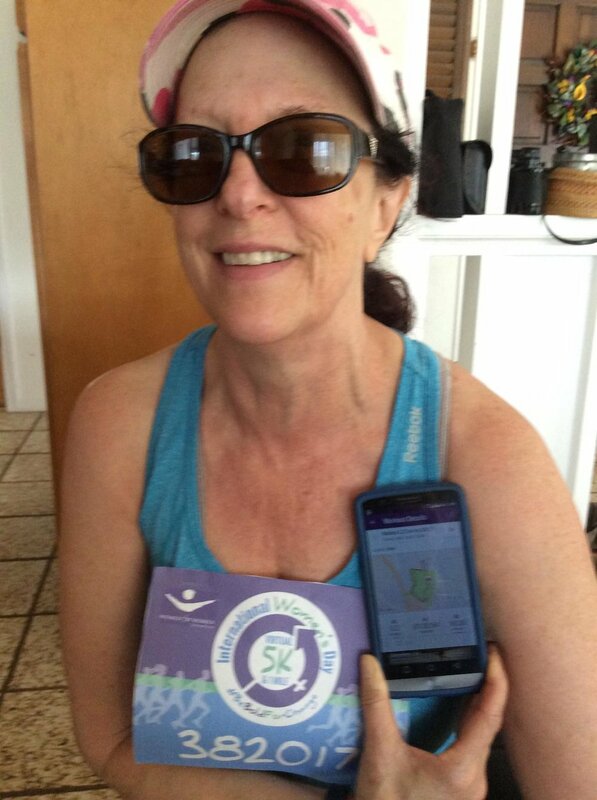 Women's Day 5K is a virtual run that benefits Women for Women International. Winter is right around the corner which can often mean that your running workouts and fitness goals take a backseat to holiday planning, shopping, parties and sweets. But what if you had a group to help keep you motivated and accountable throughout the holiday season? And easy to complete workouts you could do at home in under 30 minutes? Plus planning tips to keep you organized, sane and slightly less overwhelmed? And some very cute swag as a reward? We designed the new Zooma Holiday Challenge presented by Bondiband with busy, fitness and health conscious women like you in mind. To help you cut through the overwhelm and stay sane by making a little time to keep your fitness goals on track.